“Advanced” Preflight – EHFC Members Talking! There is a focus in the FAA Safety Stand Down Saturday, April 14th on a more meticulous preparation for flying. Since some 80% of accidents are attributed to an insufficient preparation, this is a good area to focus on to enhance safety in aviation. 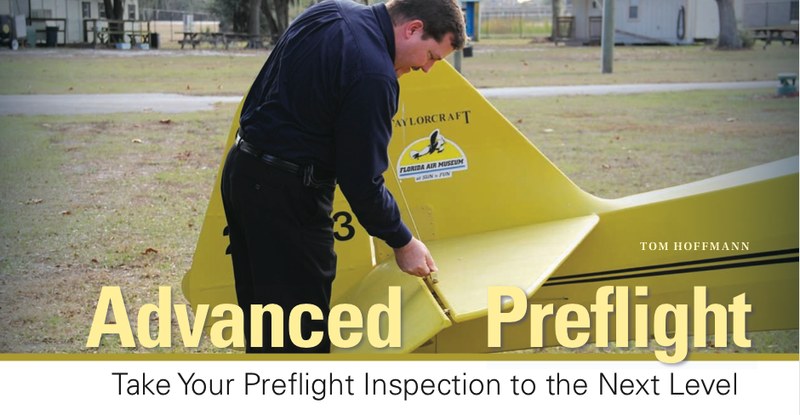 Here is a great article from the FAA Safety Briefing Magazine.